Legacy Real Estate Advisors is proud to present the “Station House” & “Trail Head” mixed-use development projects, located in Charlotte, North Carolina. These adaptive reuse projects are situated in North Davidson’s Arts and Warehouse District (“NoDa”), a dense urban-industrial submarket historically known for its creative innovation, arts and entertainment. Located at 600 and 601 East Sugar Creek Rd. 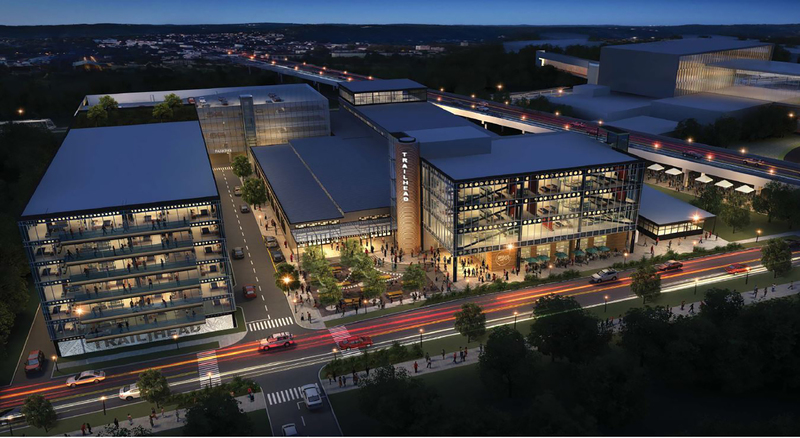 These two development sites will serve as an amenity-based campus, to include Brewery, Tap Room, Restaurant, Food Hall, Lifestyle and Fitness opportunities, co-existing with Office and Residential uses.